Art is FUN! Don’t believe? 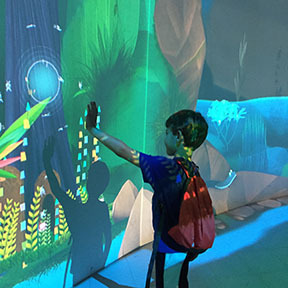 Let your child to dive into magical world of visual and performing art. Summer 2019 – Don’t waist your child’s time! Use it to recreation and future skills development ! It develops self confidence, logical thinking, brain sharpness and creativity. Your young Picasso will have a unique experience visiting museums, free studio painting and themed mixed media projects , acting and play production. 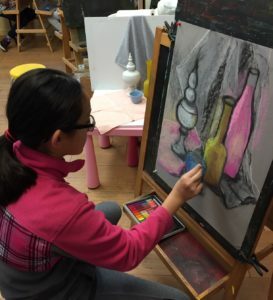 Open studio (9-12 y.o.) will be exposed to more advanced techniques. It is easy start up for Mark Twain/Bay Academy Middle school test prep, addition for LaGuardia/ Murrow high Schools portfolios. Devise course include: painting, drawing, sculpting mosaics, architecture. This course is not just fun, but also introduces your child to careers, ranging from designers to graphic artists. For 6-8 year olds as an exciting journey to the world of art. Every week you child will have a finished art project taken home, made with his own hands. These projects you can proudly hang on the wall or even wear! 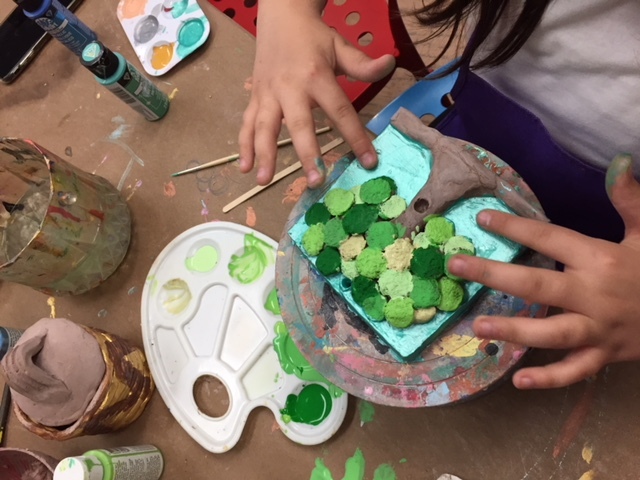 From colorful, bright stone paintings to elaborate jewelry made from polymer clay your child will surely have lots of fun in exploring the magic of creation. We use top notch materials : clay, oil and chalk pastel, tempera and watercolor paints.